why do i blog? why did a start blogging? why am i still doing this after 19 months? why i started my own style blog. i was enthralled by Karla de Rass of Karla’s Closet and Rumi Neely of Fashion Toast that i checked their blogs every day. i soon found other amazing bloggers like Tieka of Selective Potential, Elizabeth of Delightfully Tacky, Alice of Alice Point and Alice Xue of AliceX in Wonderland that my bookmark list was filled to the brim. i’d count the hours at work so i can go home and sit once again in front of another computer and blog hop. it was my escape. it felt really surreal to me checking ladies with real personal fashion, taking themselves out their and making a statement with the way they dress. soon after, i found local bloggers, Denise of Denise Katipunera and Dane of Trust Me It’s Paradise and i ultimately made the decision to start my own. i thought, if i spend 30 minutes to an hour a day just deciding on and composing my outfit, might as well document it right? how i started. it would be hypocritical of me to say that i didn’t dream of getting recognized and getting my name out there when i first started. most of us belonged to the MTV generation and ultimately grew up with reality TV that it’s hard to deny that we want to become famous and rich one day. be honest, didn’t you dream of the same thing as a kid? i was adamant about getting more hits to my site that i spent hours visiting other blogs, even ones i couldn’t relate to and signed up for other social networking sites like weardrobe, chictopia, bloglovin, etc. to get more exposure. blogging soon became a chore. although i thoroughly enjoy posting my outfits but i became pressured at making a good post that people can relate to. ranking numbers started to frustrate me. blogging became something i had to do and not something i do when i wanted to. what i realized along the way. i took a step back and reminded myself why i started blogging in the first place — because i love fashion. 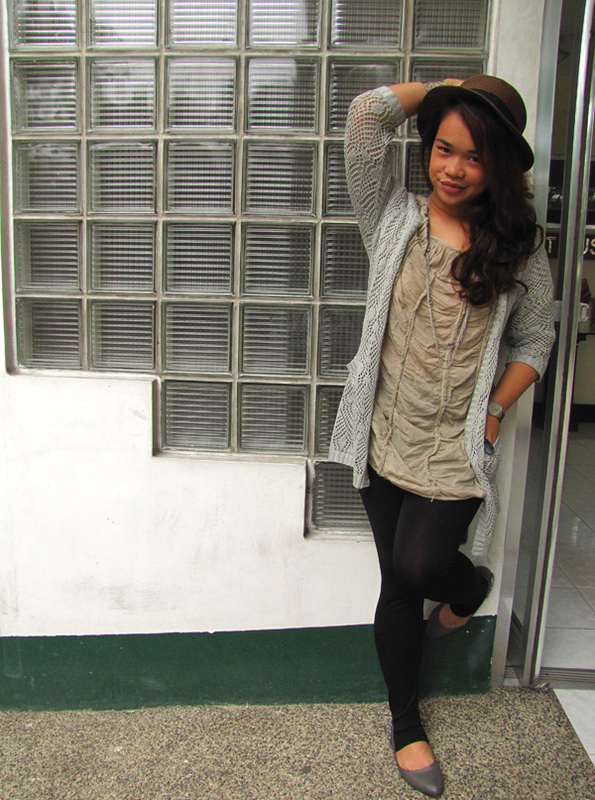 because i am an advocate of personal style over trends. my blog is simple and has little fuss. what i gained along the way is something i never thought i’d have more of if i didn’t start blogging: amazing new friends and a readership following of real people. people ask me if i want to become a model because i style blog. no. not at all. i have given up that aspiration 15 years ago when i didn’t go past my 5’2″ height contrary to my parents’ belief (because my sister is 5’7″). i do aspire to be a fashion stylist though but i know that’s something i have to work towards to and not through blogging. so you see, fashion blogging is not about the fame and fortune nor is it about getting free stuff or invites to exclusive events or parties. if they do come, then i consider it a blessing. it’s not even about buying the most expensive piece of clothing because it’s what is on trend. it’s about being real and expressing our passion for fashion through our personal style. Very, very well said – do what you love and don't let it become a chore, it's easy for that to happen though. it's about BEING REAL and expressing our passion for fashion through our personal style. –SUPER AGREE! you're one of my favorite girl. I still remember the emails we had years ago. You had me at hello. i hate ranking. i hate hypes. Don't want screaming fan, but a friend. PS. 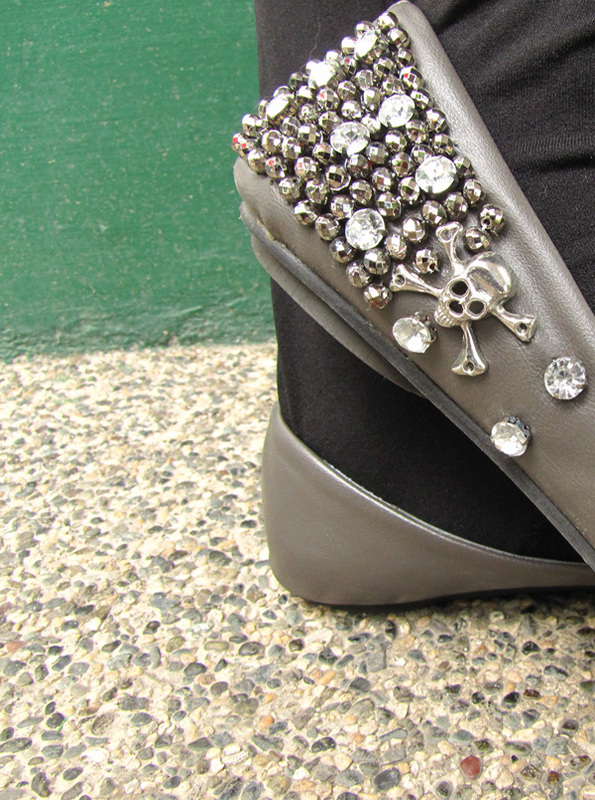 totally love the details on your flats! I couldn't agree with you more. I think that the people who set out blogging just for the perks they can get from it don't have their heart in the right place and it soon starts to show. You always seem so true to yourself, and so very, very stylish. YOU LOOK FABULOUS. 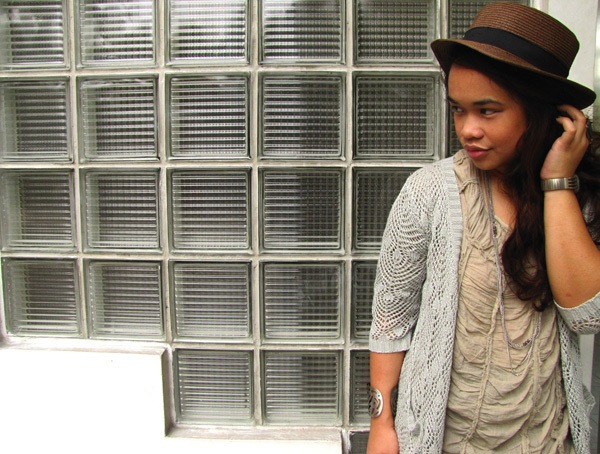 Love your boho style. The texture of your shirt looks fabulous. And I 100% agree with you. Blogging is about authenticity – staying true to your style, thoughts, etc. I find a lot of blogs can come across as boring because they're trying to appeal to masses. Blechhh. ” it's not even about buying the most expensive piece of clothing because it's what is on trend ” — Amen to that! 🙂 More power Gizelle! Blogging such an interesting hobby anyways. I do feel it too! WOW,your flats are absolutely amazing!!! I definitely agree 🙂 I also started blogging to express my thoughts & opinions. For not just fashion but for our own personal interests & likes as well!